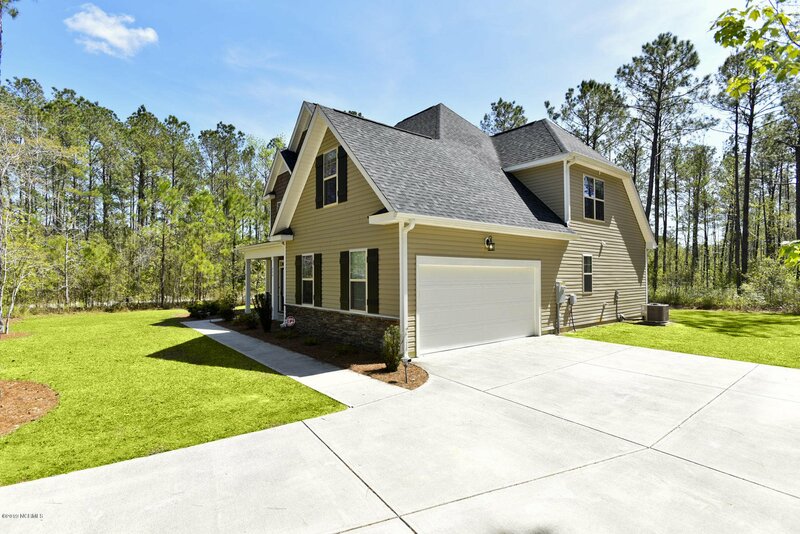 Welcome to Forest Ridge! 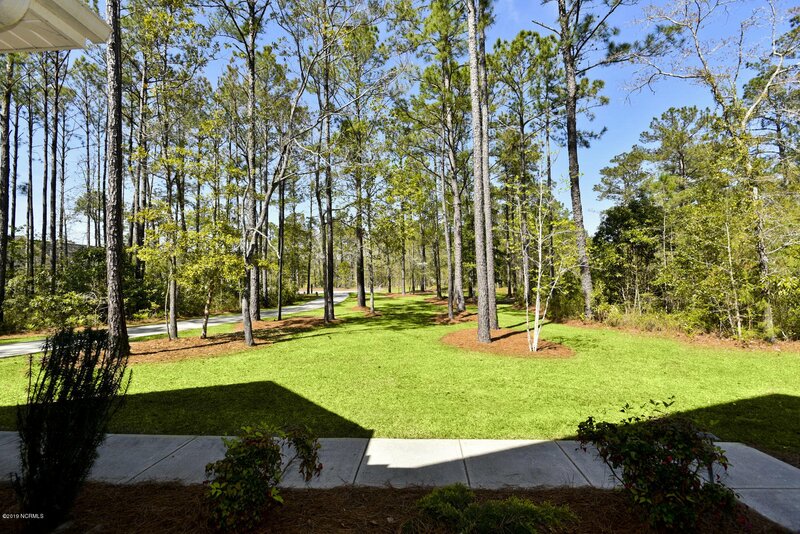 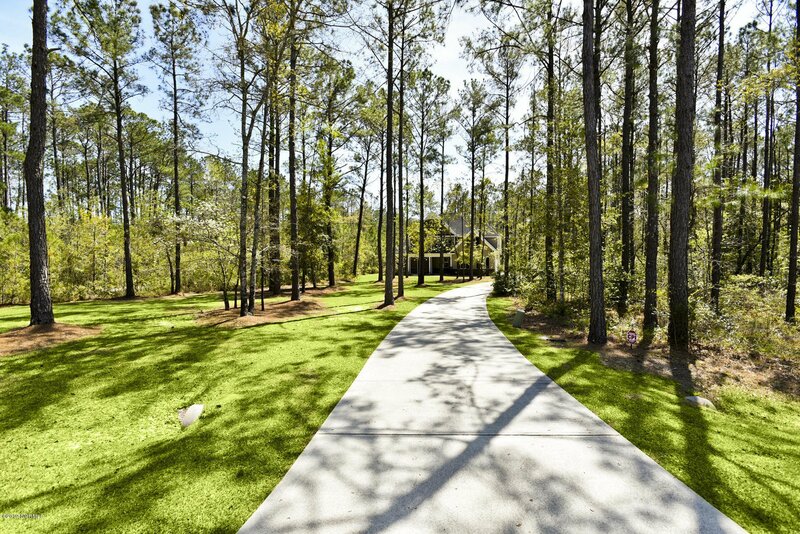 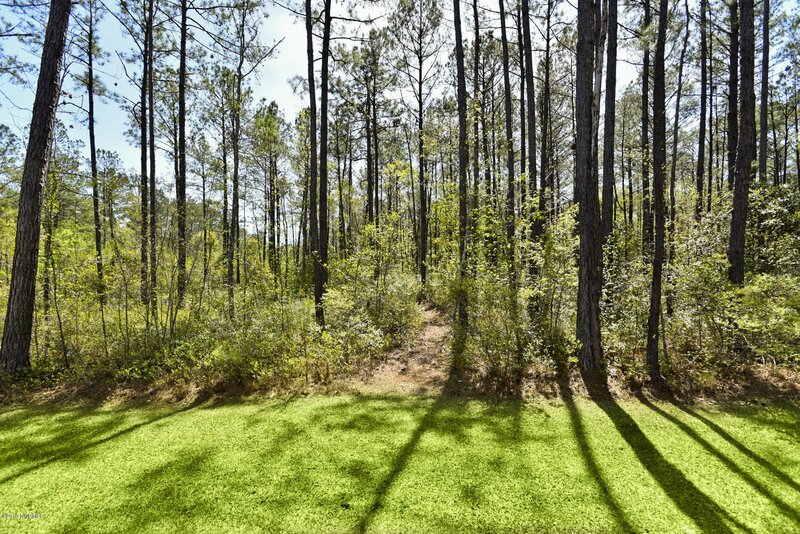 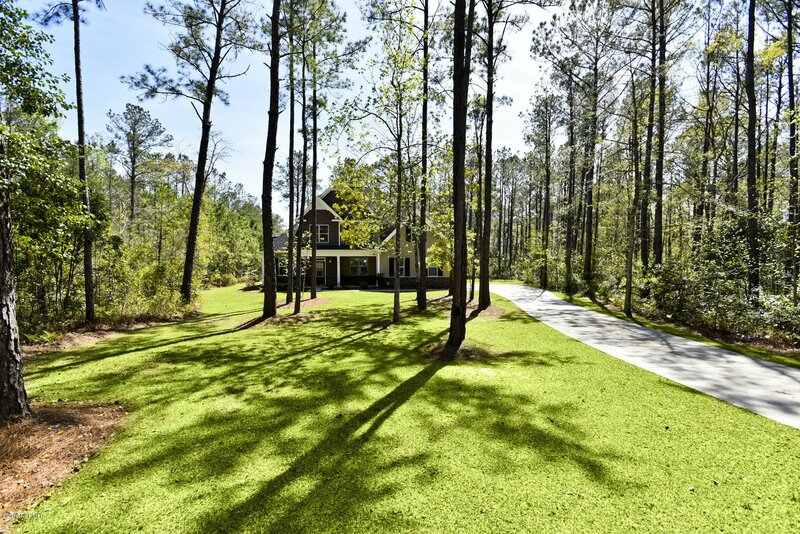 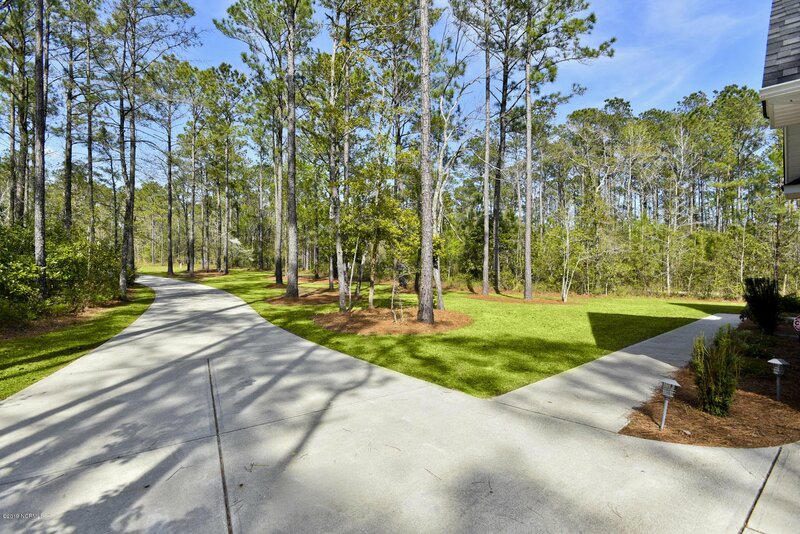 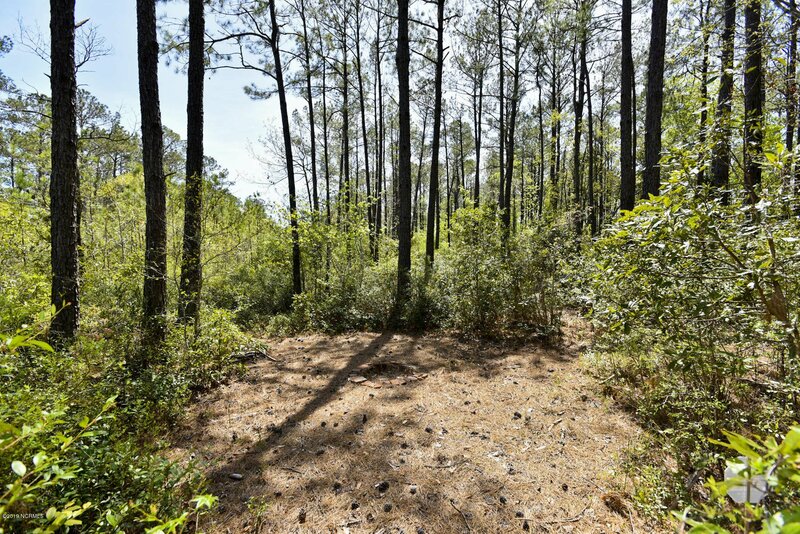 Nestled deep in a cul-de-sac, down a winding private drive, tranquility awaits on this private wooded lot. 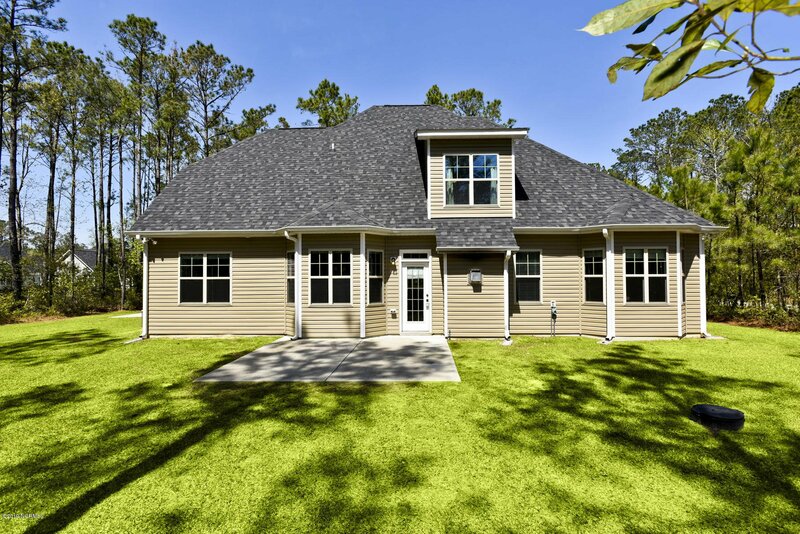 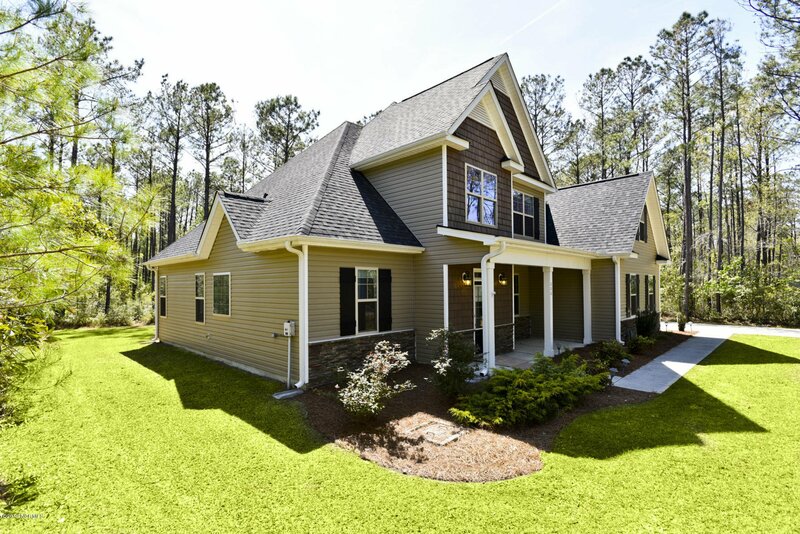 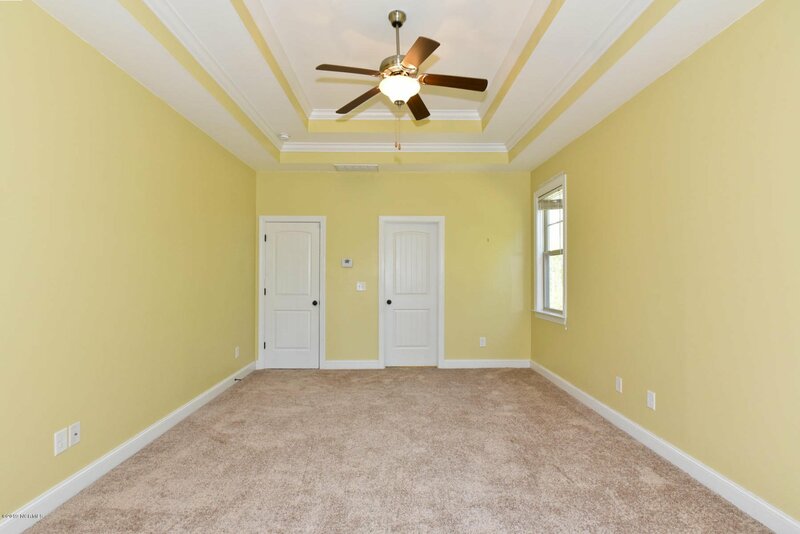 4 bedrooms, 2.5 baths, an oversized bonus room, a 2-car garage, and a covered porch are just the beginning! 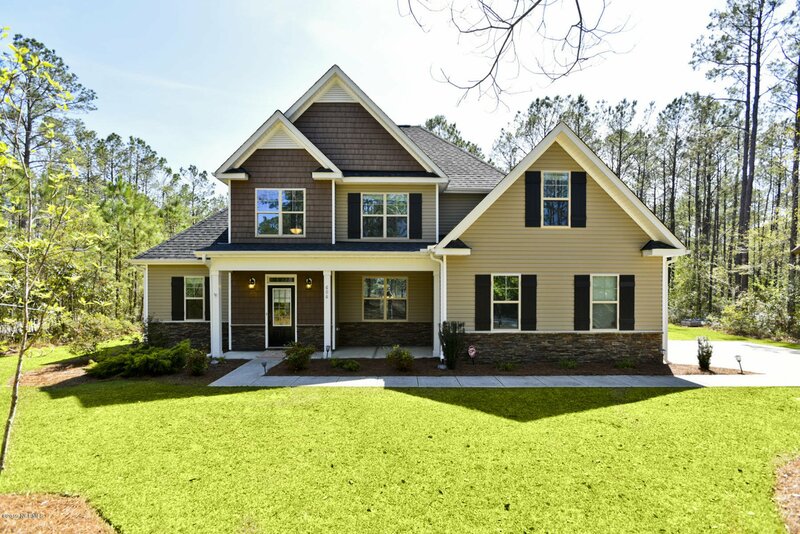 A step inside reveals the two-story foyer with hardwood stairs and wrought-iron balusters. 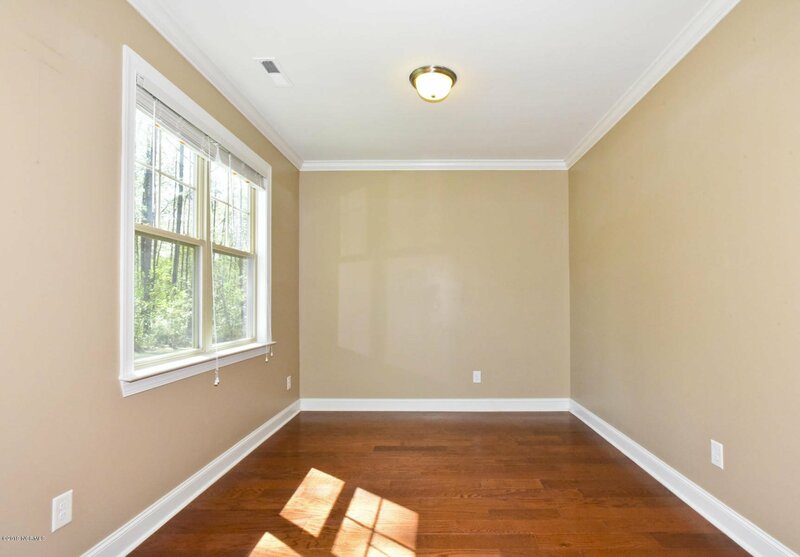 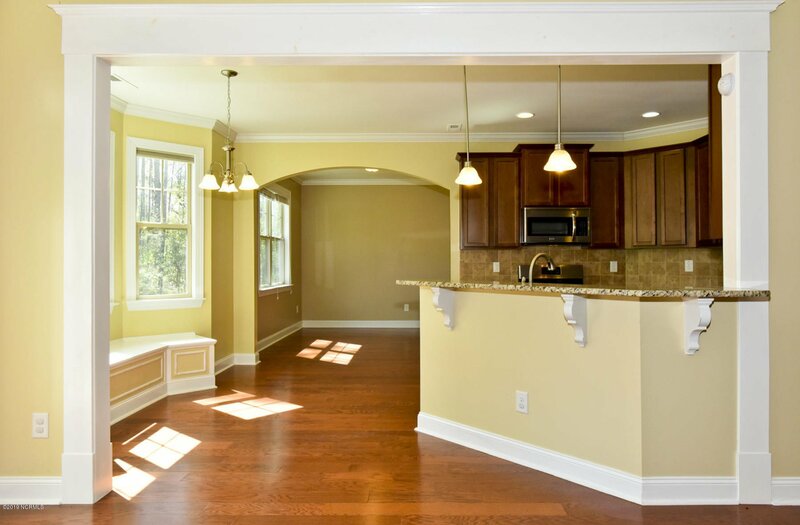 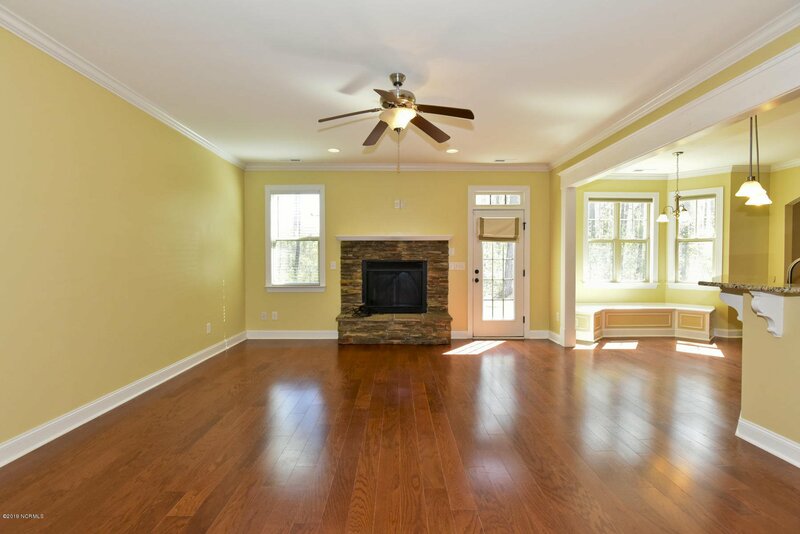 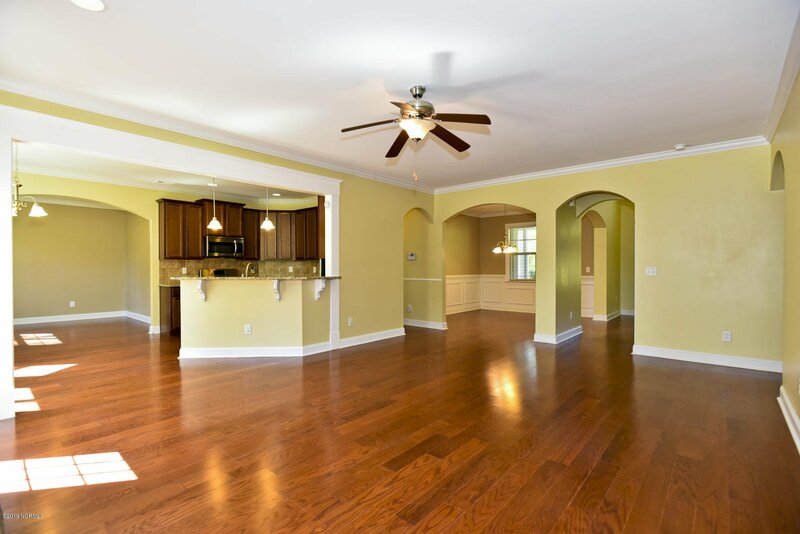 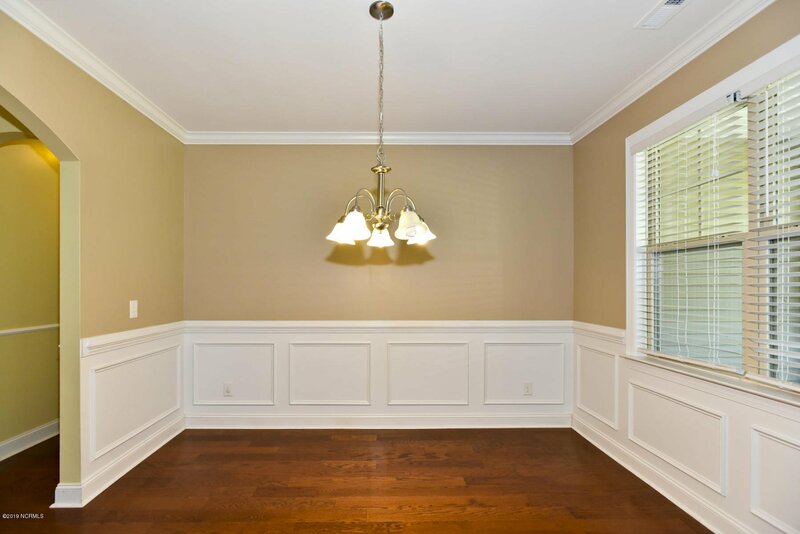 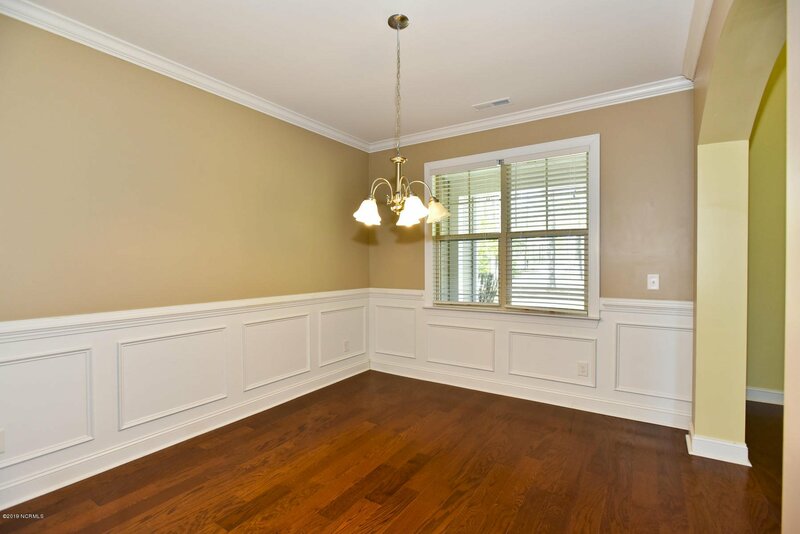 Elegant hardwoods and tile flow throughout the home with 9' ceilings adding to the spaciousness! 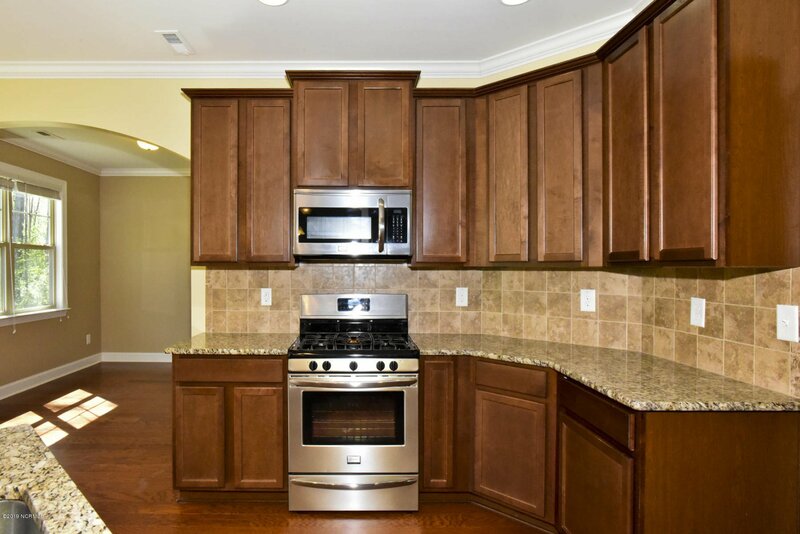 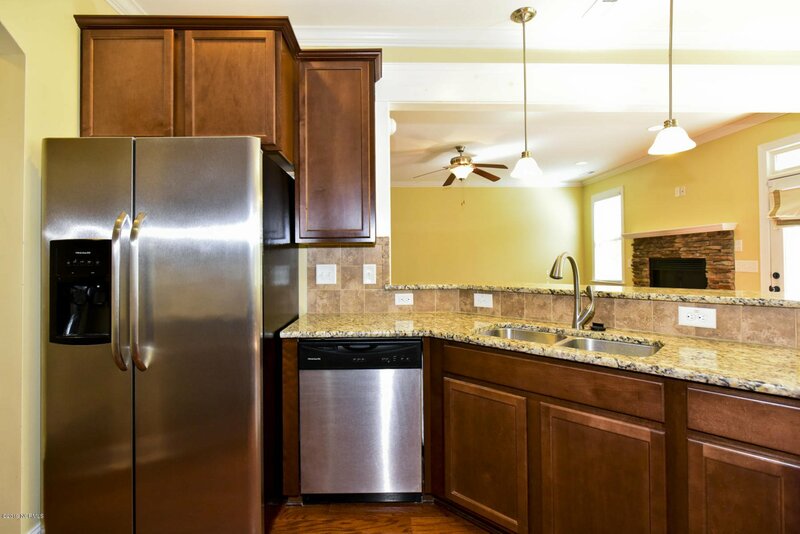 The kitchen boasts amazing space, granite countertops, and stainless-steel appliances. 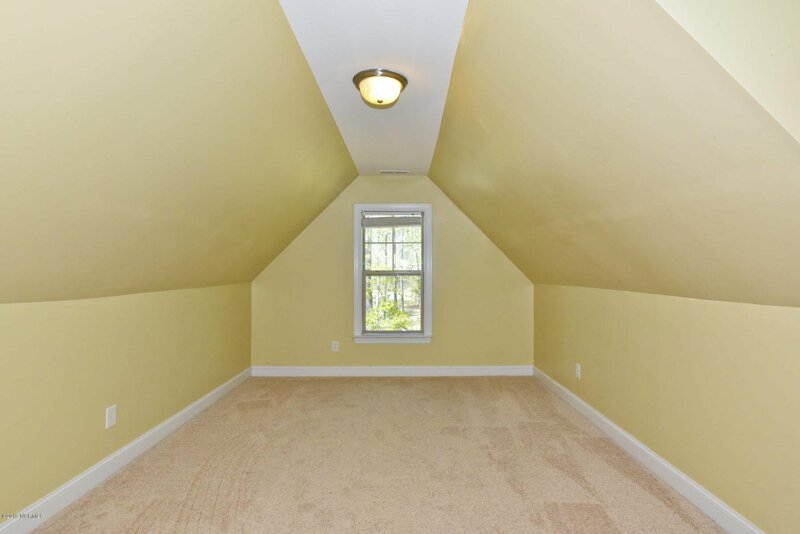 Finally, the master suite completes the first floor! 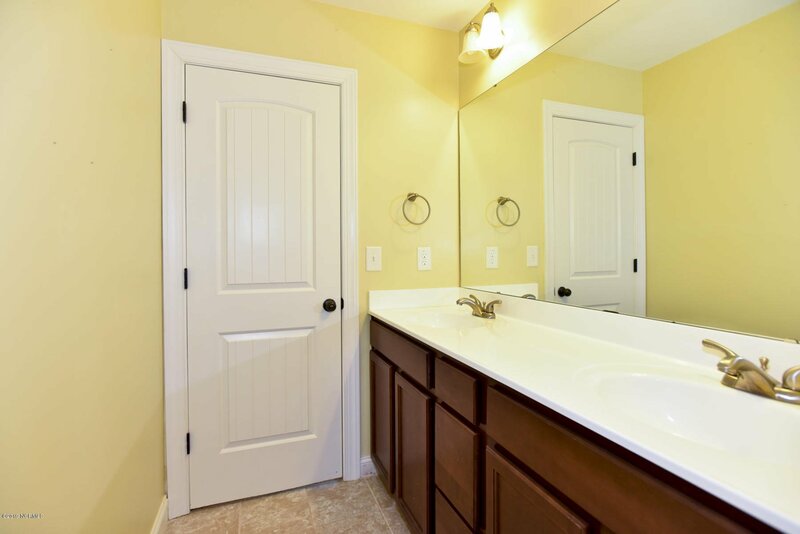 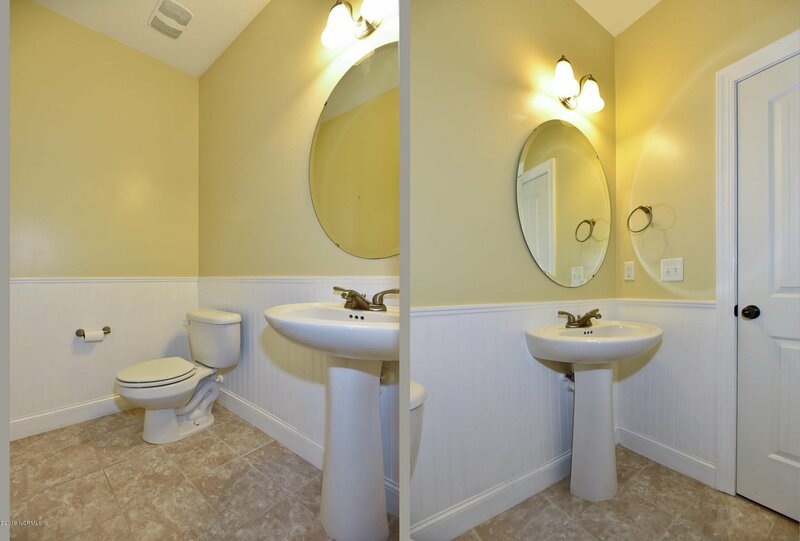 With a separate tub and shower, a dual sink vanity, and a walk-in closet, it is sure to please. 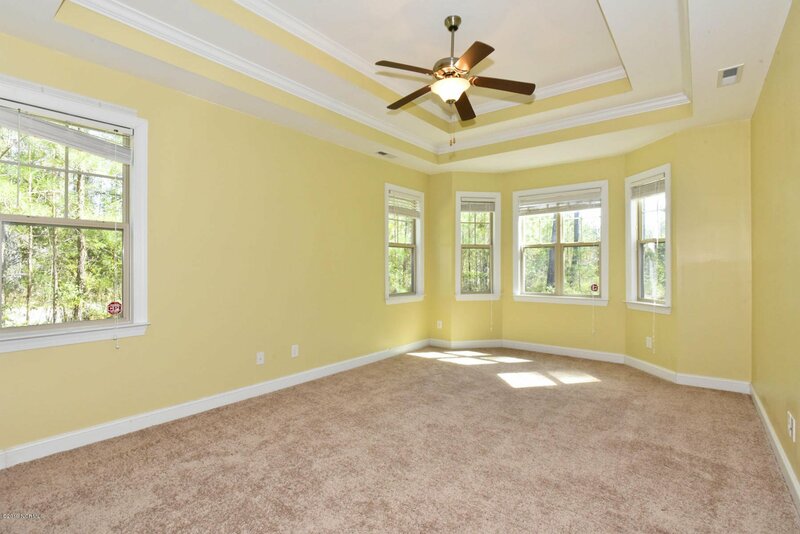 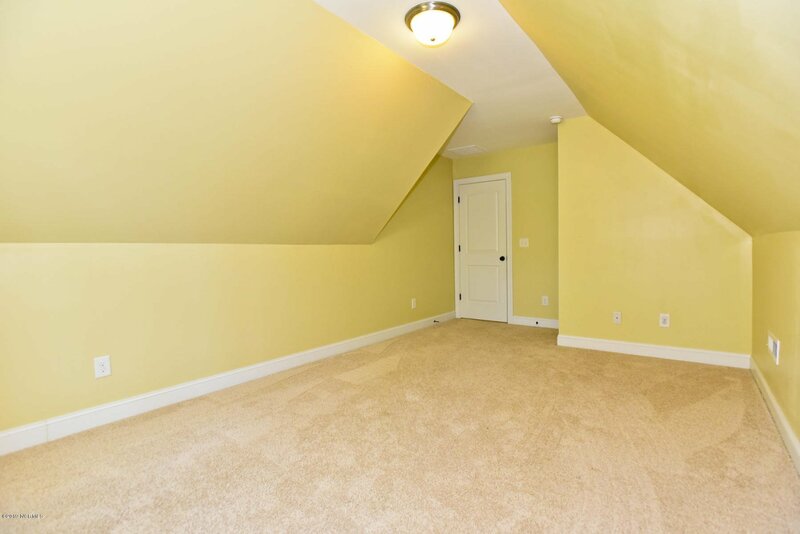 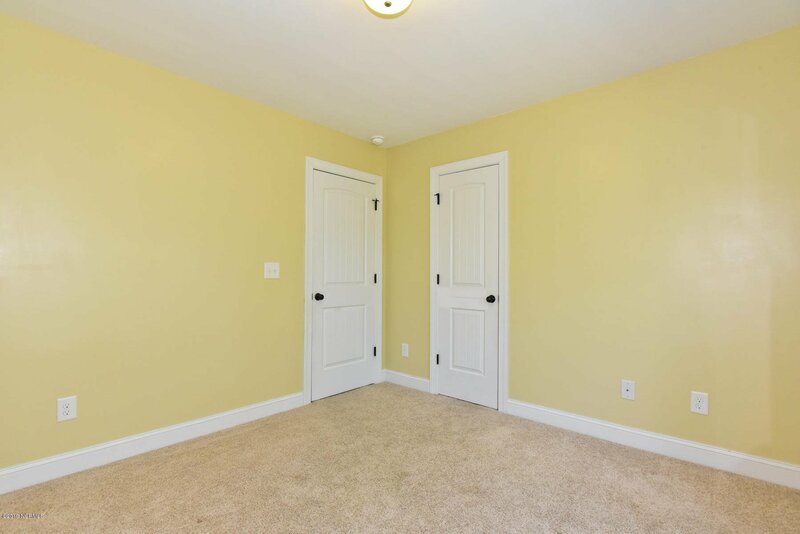 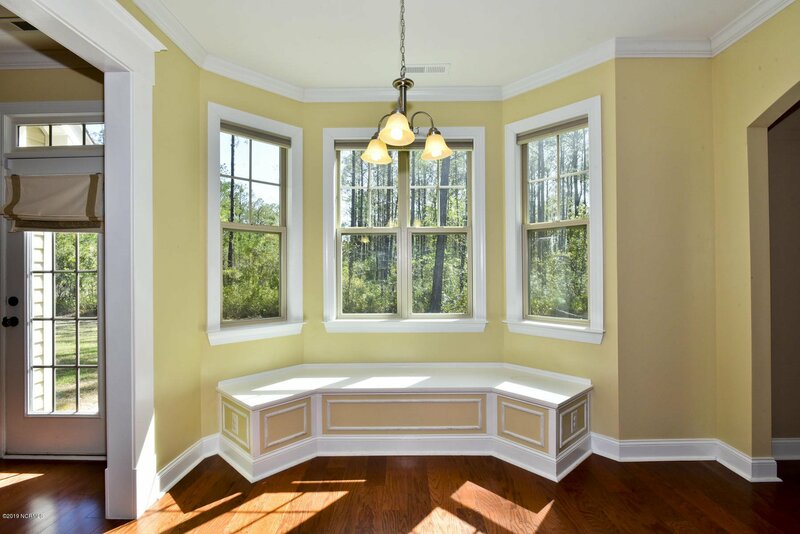 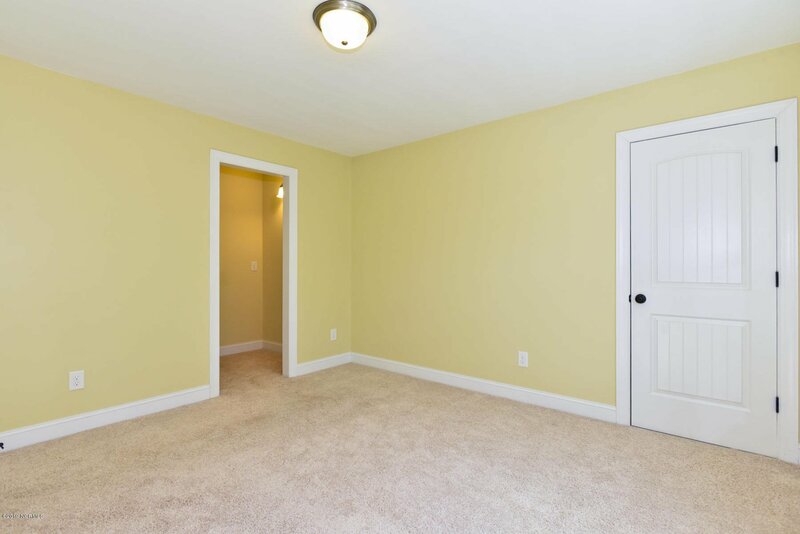 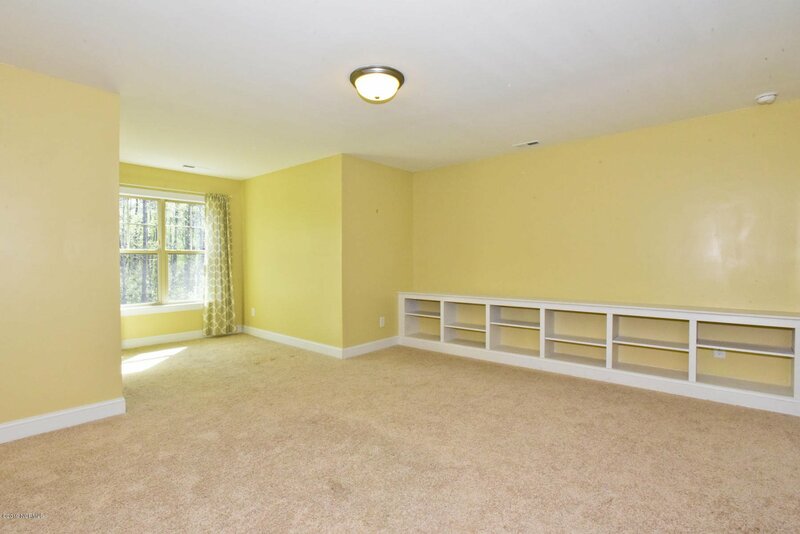 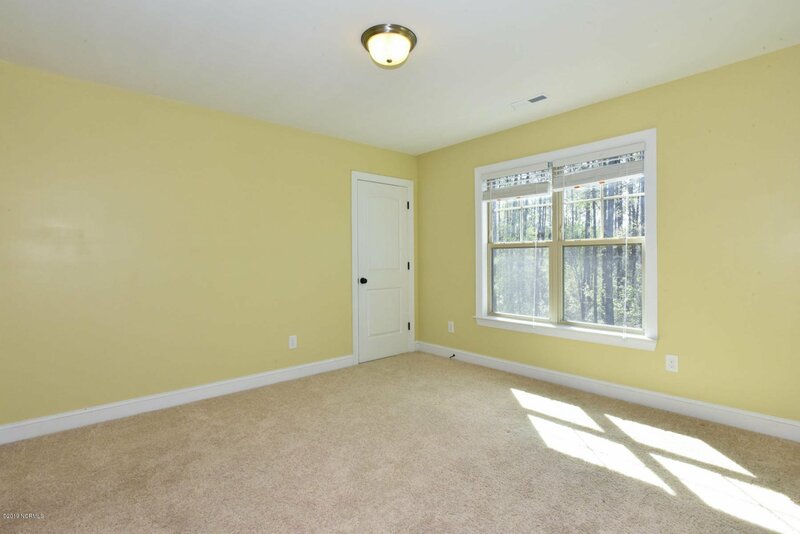 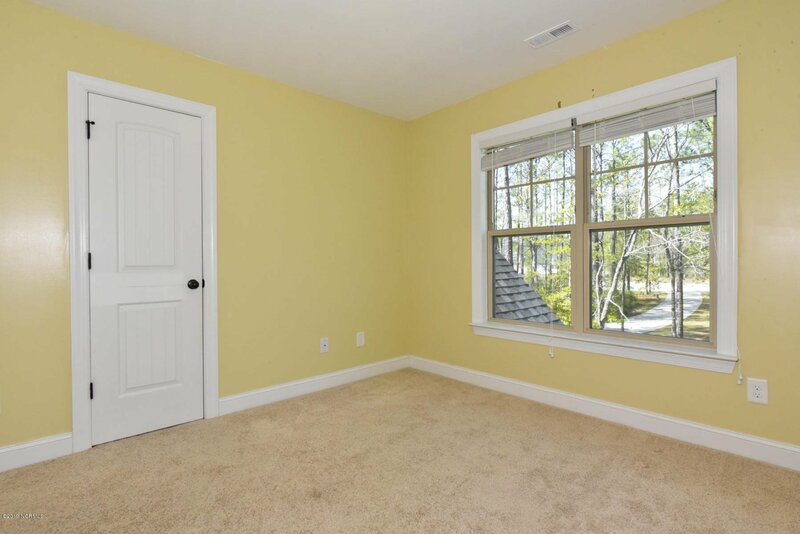 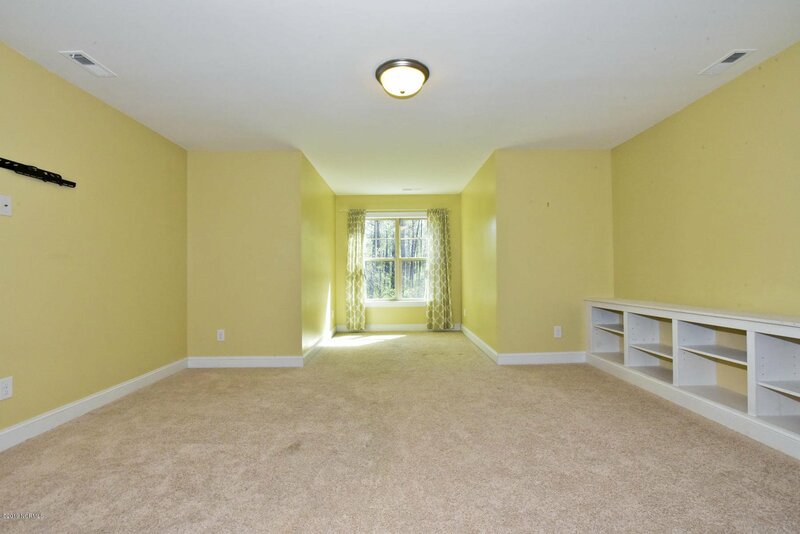 Heading upstairs you will find a massive bonus room complete with an additional nook!